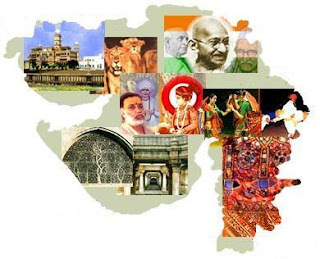 Happy B’day Gujarat !! » Soham Whispers But Loudly !!! I was gonna write something on the same topic on my blog, but due to lack of knowledge (as you know my disinterest in politics) and also lack of my updates i felt I shouldnt write on this topic…But if I had the idea what should be written it would have been along these same lines as you posted …. Cheers ! Happy Bday Gujarat !!! @Nova: Thanks.I m glad that u liked reading it ! !